If you like Apex Legends, Fortnite, Call of Duty: Black Ops 4 Blackout, PUBG, Darwin Project, and other battle royale games, you should thank Brendan Greene, who created the genre and also created PUBG. That said, while the visionary and director has carved a big spot in the history of video games for creating battle royale as we know it, he won't be working on PUBG 2 or any other battle royale game next. That's right, Greene is moving on -- for now, at least -- from the genre and series that put his name on the map, or at least that's what the developer revealed to Game Informer recently. Speaking to the outlet, Greene revealed he's hoping players aren't counting on him to create the next big genre with his next game, because he doesn't intend to. Further, Greene doesn't want to simply rest on his laurels by making a PUBG sequel, as he doesn't see it as a way forward. 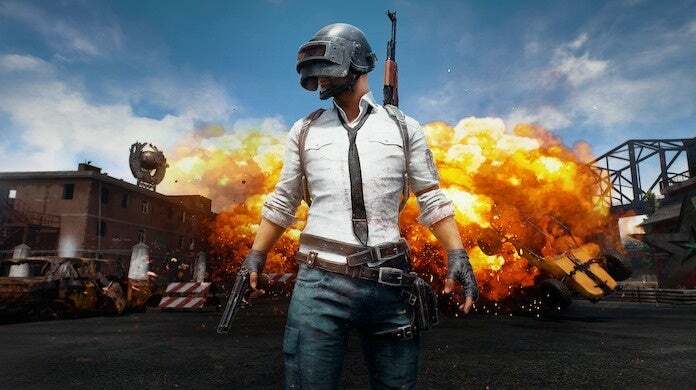 And as for making another battle royale game, Greene reveals that his take on the genre is PUBG, so he probably won't be going back to it anytime soon, if ever. "Next is something else," teases Greene. Whatever Greene decides to do next will likely draw a lot of eyeballs. After all, pioneering the most popular genre in video games right now puts a lot of pressure to be equally as grand with your next project, but it seems Greene isn't worried about any of that. As for what Greene will make next, he hasn't said or even teased anything. We do know he's cooking up something though, as he recently stepped down from lead on PUBG to work on new projects. Anyway, as always, feel free to leave a comment or two letting us know what you think. What do you think Greene will make next, a PUBG spin-off or something entirely new?